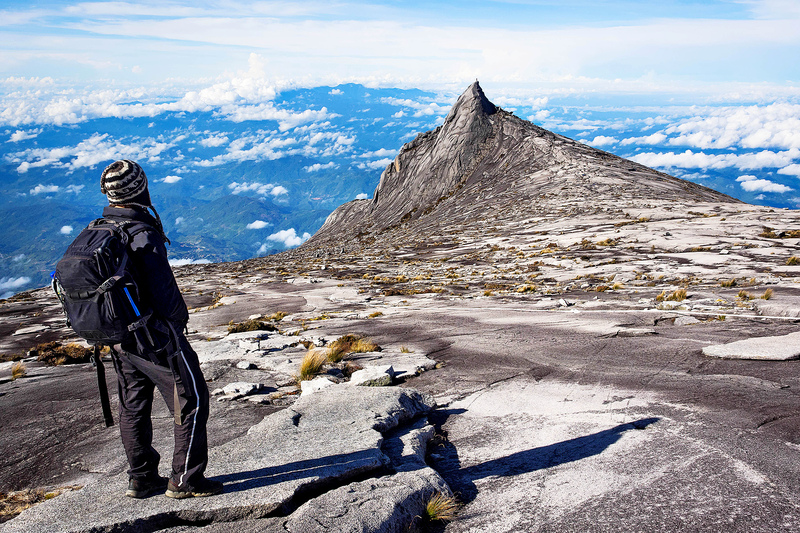 200 travel writers uncovered 50 of the best hiking trails in 30 countries... and our very own mountain in Sabah made the cut! "Incorporating tangled jungle, granite ridges and barren plateaux, traversing Borneo's highest and holiest mountain is a task that requires nerves - and legs - of steel," it read. 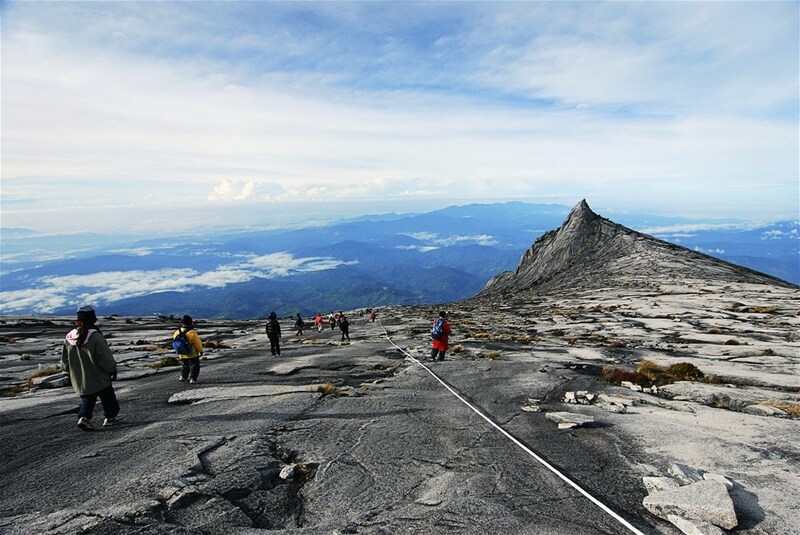 It is Malaysia's first UNESCO World Heritage Site among others, such as Gunung Mulu National Park and Kinabalu Park. 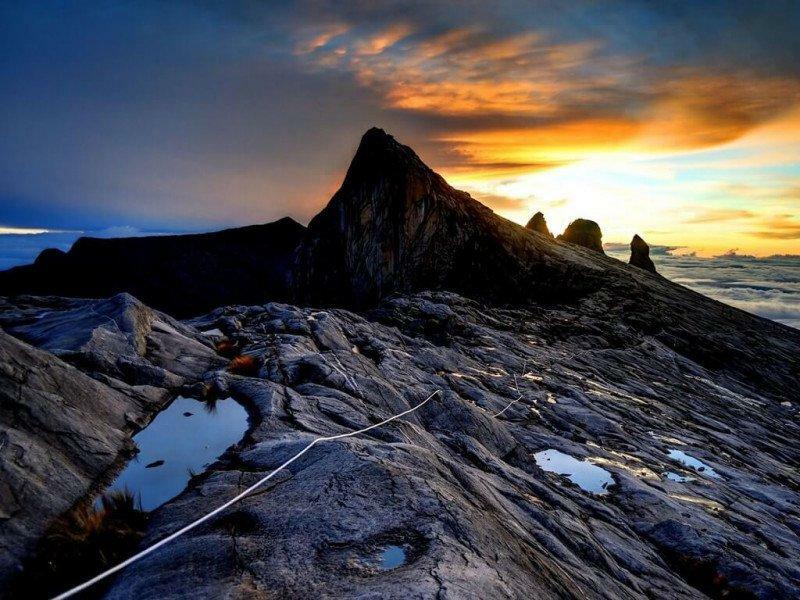 With its breathtaking sunsets and majestic viewpoints, Mount Kinabalu attracts thousands of climbers annually. It is said that an average climber takes roughly two days to scale up and down the mountain. 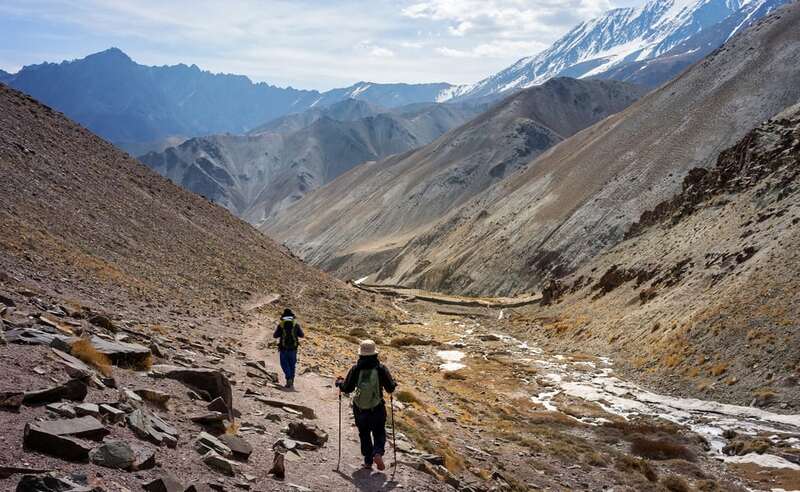 From one-day trails to month-long hikes, Lonely Planet brings to life some of the world's best mountain trails captured through the eyes of their travellers. Some other hikes recommended in the book are the 14 peaks of Snowdonia in Wales, Routeburn Track in New Zealand, and Mount Kilimanjaro in Tanzania. 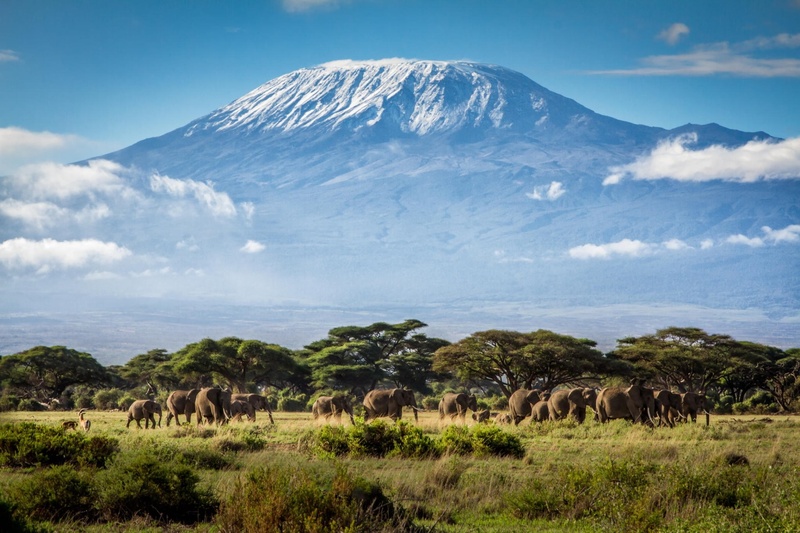 Kilimanjaro is a dormant volcano located in Tanzania. 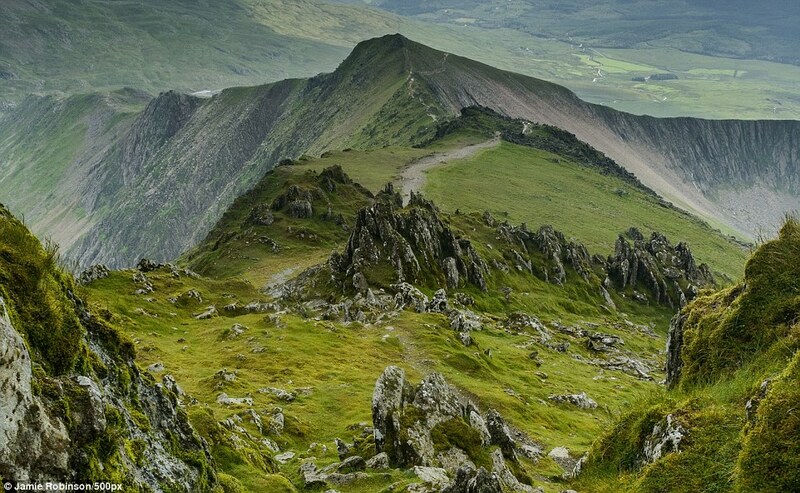 Snowdonia in Wales consists of 14 peaks of over 3,000 feet in height. 10 other Malaysian dishes also made it to the list of 500!